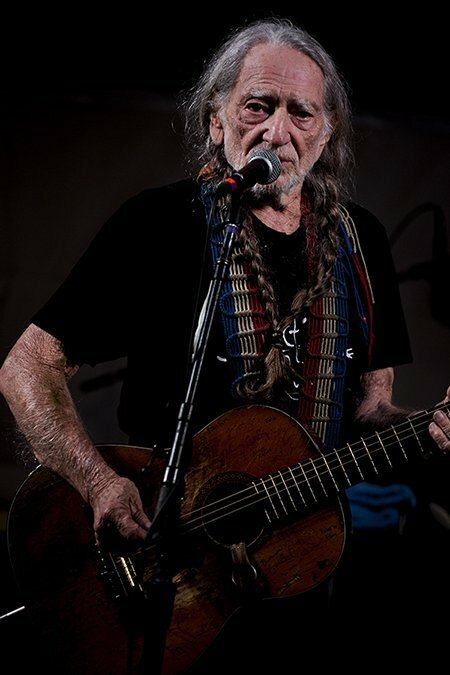 Willie Nelson & Family have teamed up with Blackbird Productions to form the Outlaw Music Festival. The inaugural lineup for the festival includes Neil Young + Promise of the Real (a band led by Willie’s son, Lukas), Sheryl Crow, Chris Robinson Brotherhood, Lee Ann Womack, and Brothers Osborne. More artists are expected to be announced in the coming weeks.